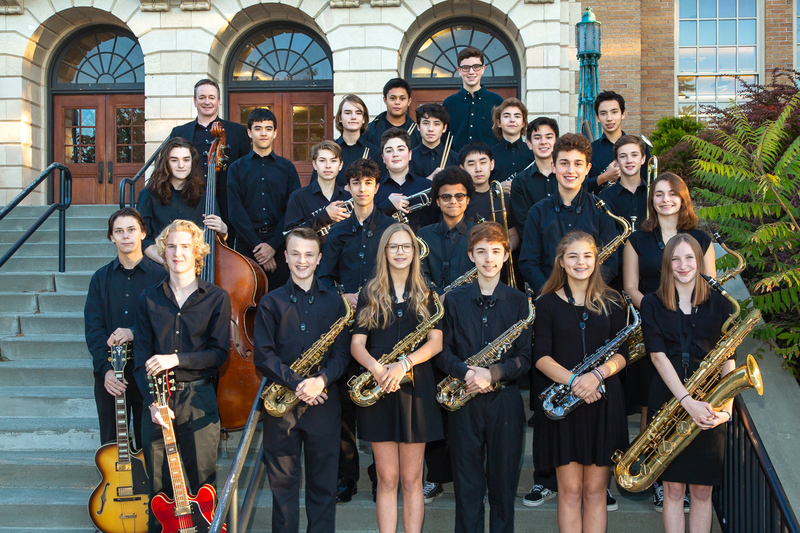 Roosevelt Jazz Bands 2, 3 and 4 provide an excellent transition for middle school musicians interested in jazz performance. These bands allow students to hone their technical skills and learn to explore and express their musical creativity. The students work on fundamentals such as tone, technique, intonation, expression and rhythm. 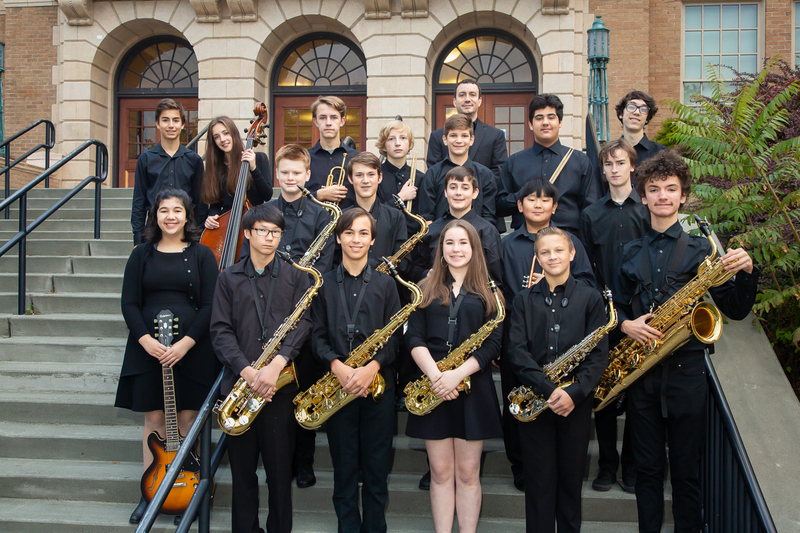 The groups meet two or three times a week before or after school, with extra rehearsals as required, and travel to festivals and competitions throughout the western United States. They are open to students in grades 9-12. Auditions for fall are held in June at the end of the school year. 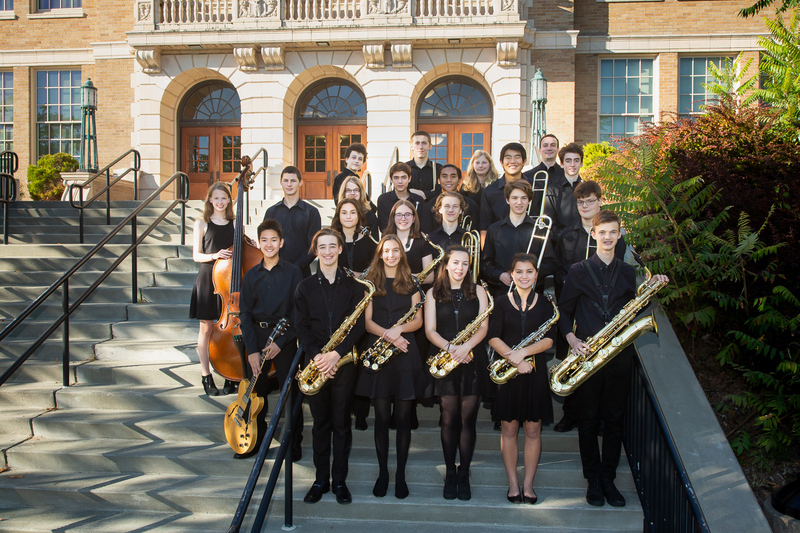 Unlike the Vocal Jazz and Jazz Band, Jazz Bands 2, 3 and 4 are extracurricular programs and no credits are earned.